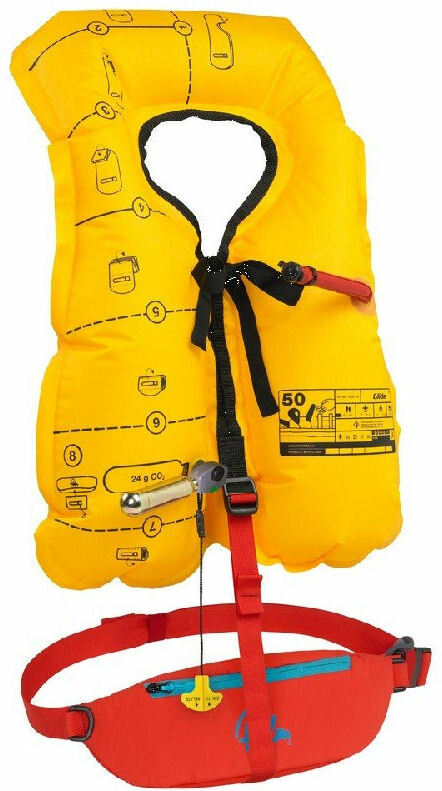 This self inflating PFD has the added advantage that it is Aircraft friendly. These PFDs can be taken with you on holiday on board the aircraft as check-in-baggage along with up to two refill CO² cylinders. We can provide documentation from the major UK airline confirming this.